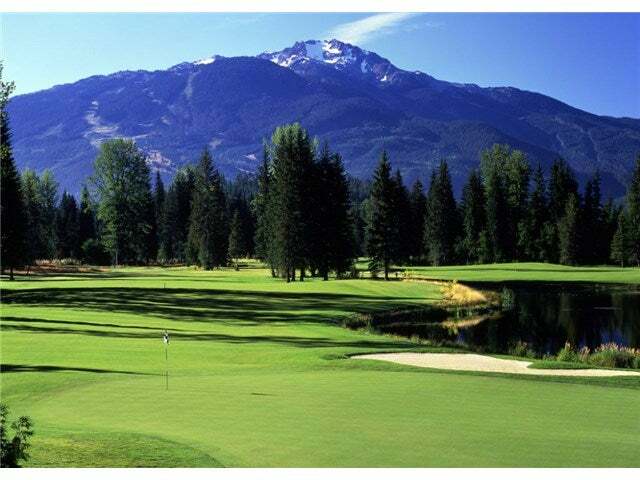 With views across Nicklaus North Golf Course and up the soaring peaks of Rainbow, Whistler and Blackcomb Mountains, the natural features of Cypress Place are truly spectacular. In addition to its prime location, you couldn't ask for better building conditions: easy access, flat lots, sunny, southwestern exposures and amazing mountain views. This lot backs onto a treed area to the east with second flr views across the cul-de-sac towards Nicklaus North Golf Course and Sproat and Rainbow Mtns beyond. Situated near the cul-de-sac, lot 25 affords privacy against this wooded backdrop. This flat lot is raised above the natural grade and bordered by majestic trees to the east and comes pre-graded. Lot Size 13249 Sq. Ft.